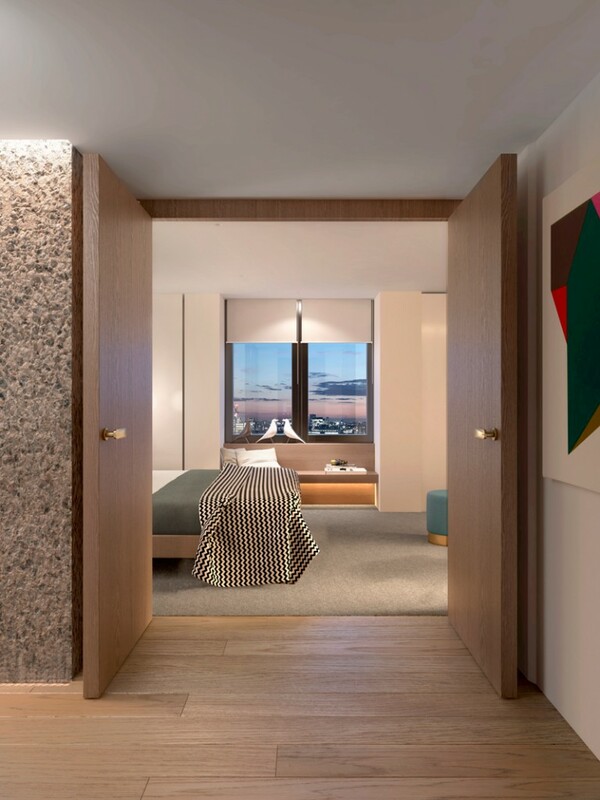 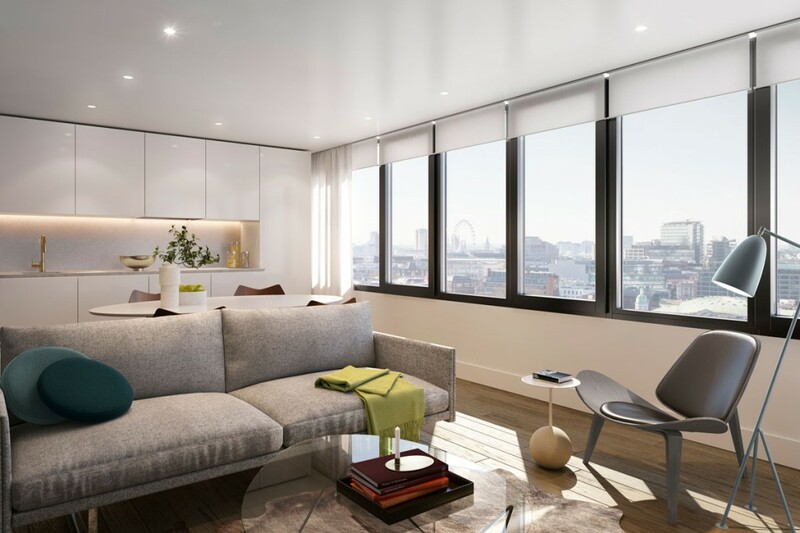 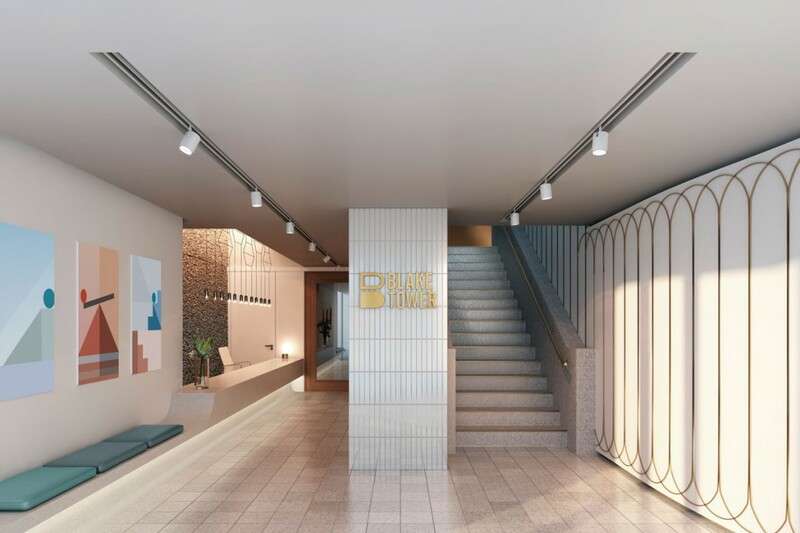 into were appointed as lighting designers for this Redrow redevelopment ‘Blake Tower’ in the Barbican, London. 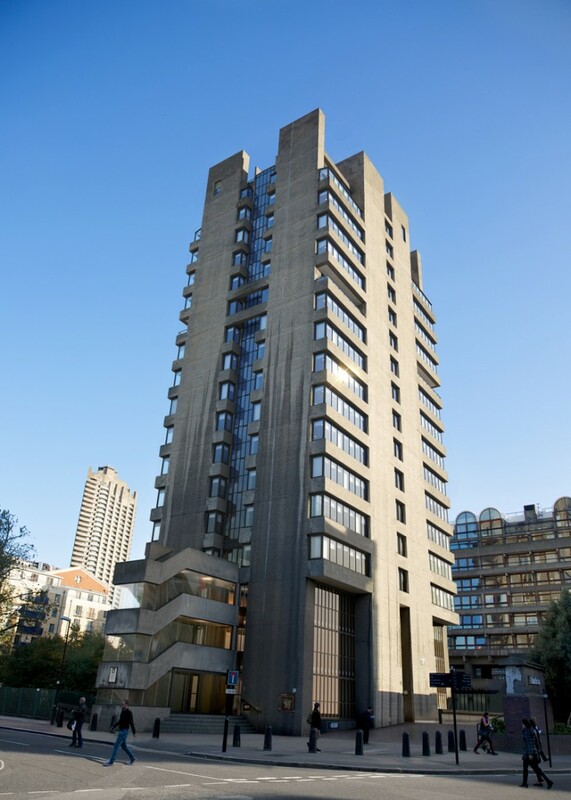 With its unmistakably distinctive architecture, the building, which was originally built in the 1960s is a powerful example of brutalist architecture and is now Grade II listed, along with much of this inimitable estate. 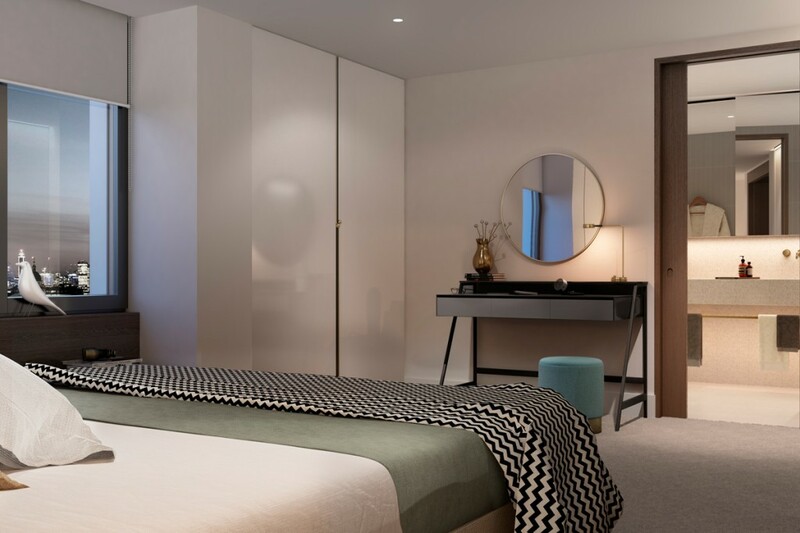 With interior by Conran & Partners this collection of apartments represents a rare opportunity to live in one of the most uniquely striking parts of London, in a high-specification modern conversion of a highly acclaimed building. 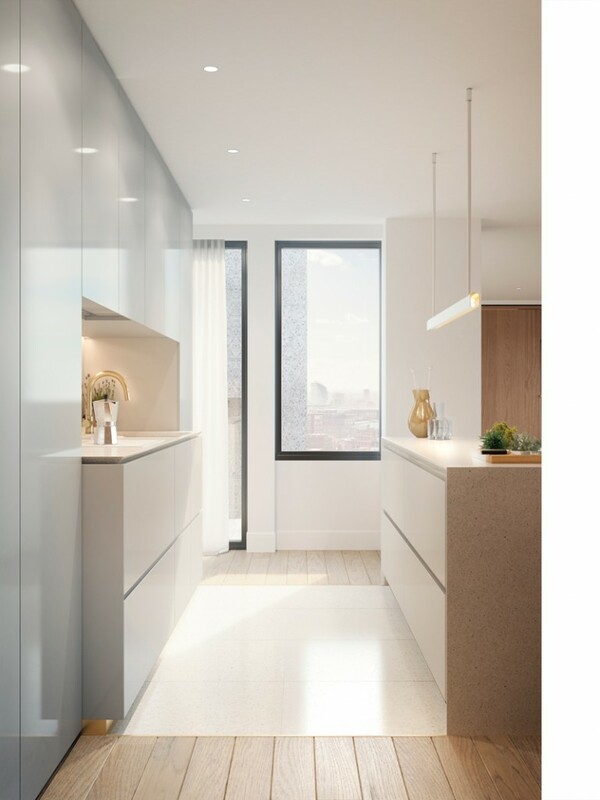 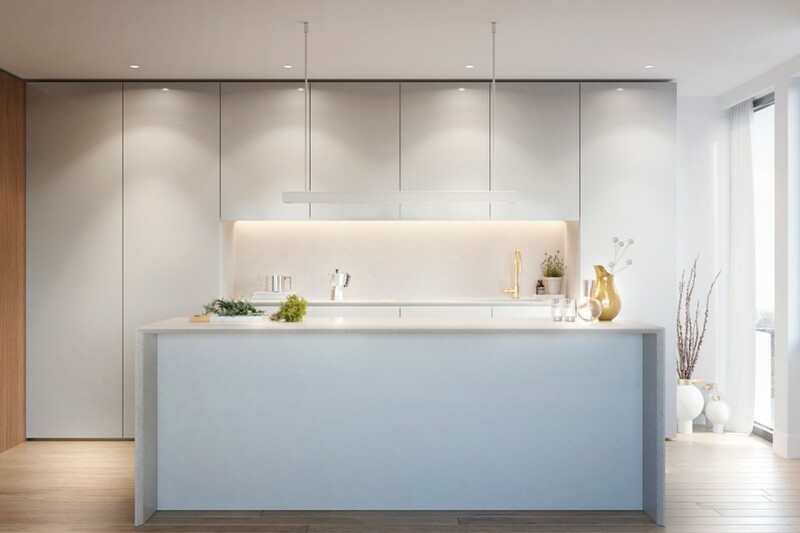 All lighting specified is LED and integrated lighting details feature throughout the scheme.